The Hyundai Creta is built on the PB Platform and it shares it with Hyundai Verna and Hyundai Elite i20. Moreover, it also borrows several parts from its sedan and hatchback siblings. India is the export hub for Hyundai Creta and it goes to a lot of markets from the country. The Hyundai Creta cars made in India are exported to several markets around the world such as South Africa, Latin America and various African countries. 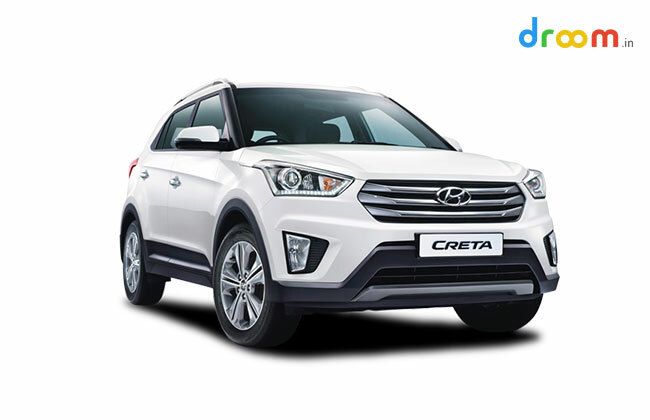 The Hyundai Creta was one of the most anticipated cars in the Indian market when it was launched in the country. The car achieved a massive fan following just after its launch and clocked 54,000 bookings in just two months after its inception in the country’s auto market. The Hyundai Creta is sold in various markets across the world, however, the names are different for each market. For Example, the Creta is sold as the ix25 in the Chinese auto industry while in the Dominican Republic, it is known as the Cantus.